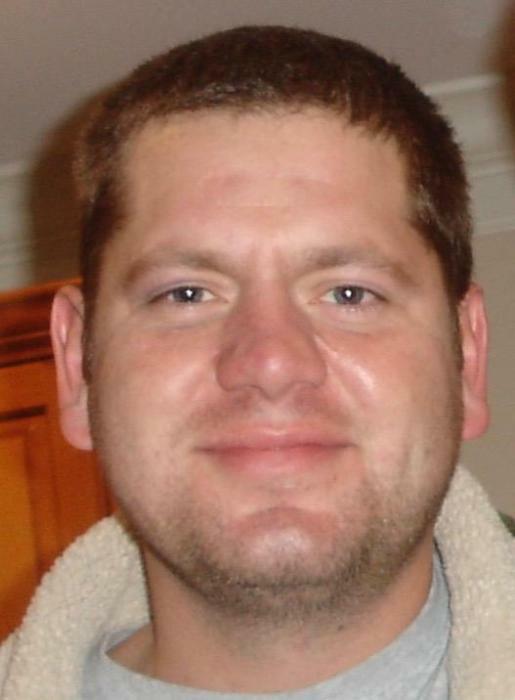 Travis Dell Whitworth, 41, of Clover, SC, passed away Monday, January 21, 2019 at home. Funeral service will be 11:00 a.m. Monday, January 28, 2019 at the Allen Memorial Baptist Church, 1222 Long Branch Rd., Grover, NC with the Rev. T. J. Addison officiating. Entombment will be in the Church cemetery. The family will receive friends from 5:00 to 7:00 p.m. Sunday at M. L. Ford & Sons Funeral Home, 209 N. Main Street, Clover, SC. Travis was born August 23, 1977 in Gaston Co., NC to Tommy and Susan Hagans Whitworth. He was preceded in death by his paternal grandfather, Paul Whitworth and maternal grandparents Albert & Emma Hagans. Survivors are his companion Holli Caldwell; daughter Addison Whitworth; son Travin Whitworth; stepchildren Kensley Ward, Payton Ward, Kaiden Underwood; parents Tommy & Susan Whitworth; brother Shane Whitworth; and paternal grandmother Hazel Whitworth.